Cashmere Coat: Wearability and higher quality. When winter comes, the coat is the most required item of clothes, better if it is made of precious materials such as cashmere. Warm and comfortable, useful and fundamental to protect you from the bad weather, enveloping the body in a pleasing feeling of softness. The cashmere pure fibre lets you have an enveloping coat that covers you but at the same time make itself precious, unique, inimitable. Long cashmere coat is perfect during fall, when it rains frequently and it gets cold. Perfect to wear, cashmere coat makes you look elegant whatever you are wearing. Loro Piana Cashmere, excellence in materials. The Capra Hircus wool, cashmere, is certainly recognised as one of the most precious raw material in the world, and Loro Piana is one of the first Italian brand that processes it, as it deserves, creating not cashmere coats, but unmitigated jewels to wear. Even finer and precious is the cashmere stem from goats until 6 months later, also known as baby cashmere, shear once in a goatling lifetime. Baby cashmere has been indicated as one of the most precious materials in the world, and at the end of the sheared, they can work only 30 grams of fibre. Loro Piana is, since always, a symbol of production and selection of the most precious cashmere, both adult and baby, and important brand in the production of cashmere coat in the highest and refined level. The tradition in the coats production, not only cashmere’s item of clothes of the highest quality, is since always the mantra of the Loro Piana family, started from its founder, Sergio Loro Piana, Italian pioneer for the selection and production of the cashmere’s item of clothes. His foresight made his brand to become the first in the world in the matter of cashmere. In Elpidio Loffredo collection, there are many cashmere coats. 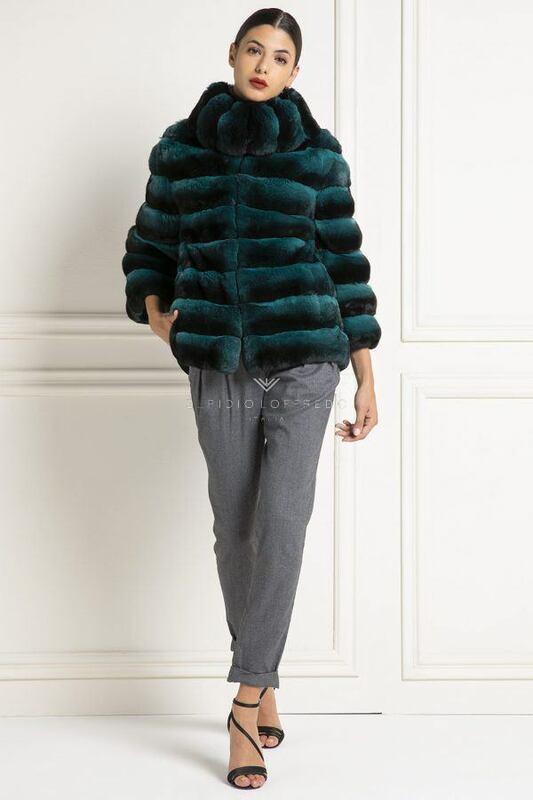 All the cashmere coats in Elpidio Loffredo collection are embellished with fur. This is a new philosophy for the furrier’s that Elpidio Loffredo promoted in the past 3/4 years. Elpidio Loffredo revolutionized the fur wold by using cashmere Loro Piana. 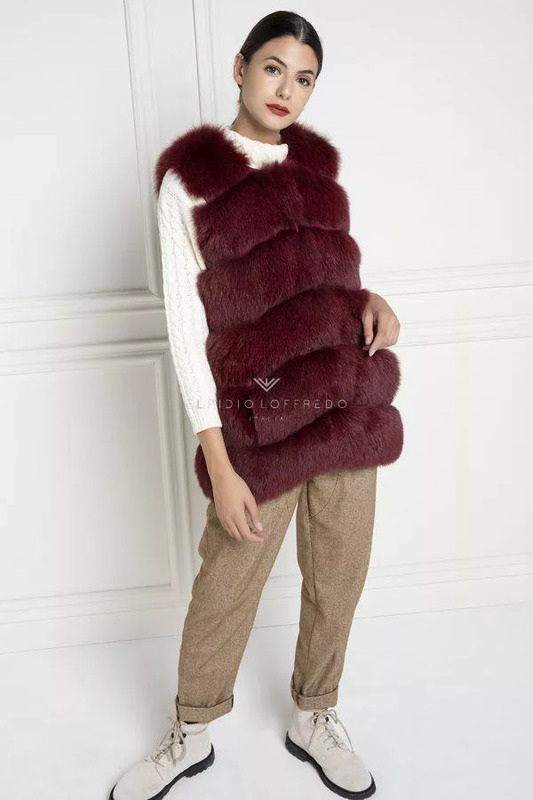 Elpidio Loffredo created the cashmere coat and the cashmere vest with fur in every possible colour. The news in 2018 collection is represented by bicolour cashmere Loro Piana and “sable” cashmere. The leathers used to hem and create cashmere item of clothes are the top of the quality. A lot of producers prefer to use different qualities of leathers for the hems, Elpidio Loffredo, instead, always uses the same typology of leather for his item of clothes to create hems. Another very important factor is where the items are produced and in which way. All the cashmere items are made in Italy and handmade. 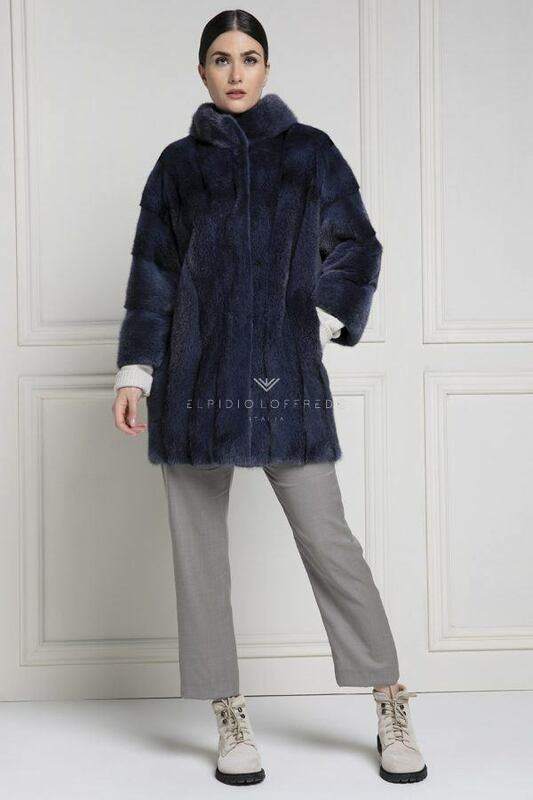 Elpidio Loffredo offers Loro Piana cashmere coats at incredible prices. Just have a look to his collection to figure out that prices are very low compared to the quality of the item and its value. 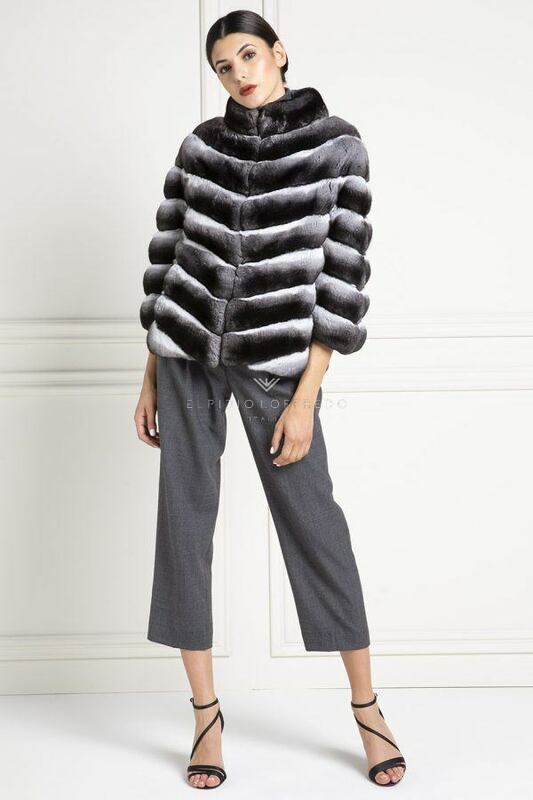 Trusting the made in Italy and a known and appreciated stylist such as Elpidio Loffredo, will give you the right guarantees and certainties to take home the fur jacket of your dreams. Unknown brands and coming from unknowing places could trick you. A low price could hide snares. You can find the prices of the cashmere coats Loro Piana inside our web page, but also in the section Loro Piana Online Outlet. 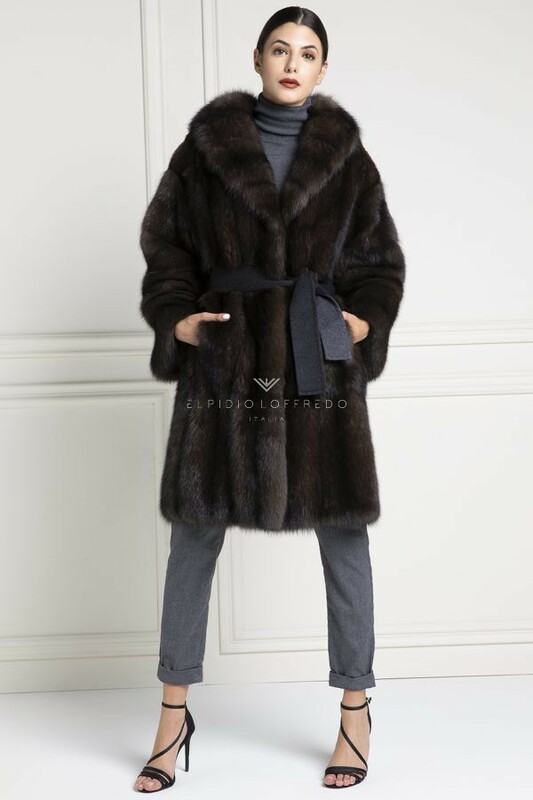 There you will find the item that better suits to you, obviously all created with the best quality like the rest of Elpidio Loffredo cashmere Loro Piana collection.